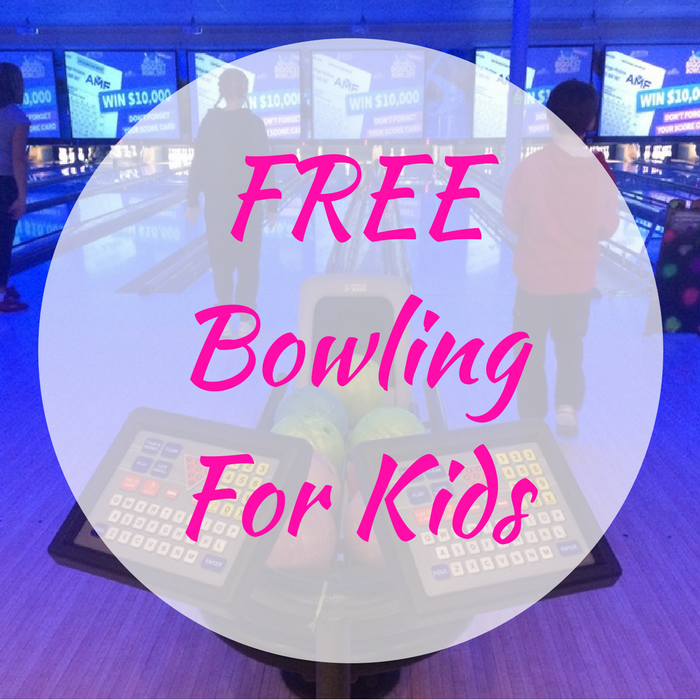 You are here: Home / FREEbies / FREE Bowling For Kids! On August 5, from 1pm – 5pm only! Get a FREE Bowling For Kids 15 and under, discounts on 1 hour of bowling for adults, and $1 hot dog and soft drink specials for everyone at participating AMF locations! Just make sure to fill out this form to RSVP your spot!